ochs und junior can be found the world over thanks to our website, this blog and Facebook. 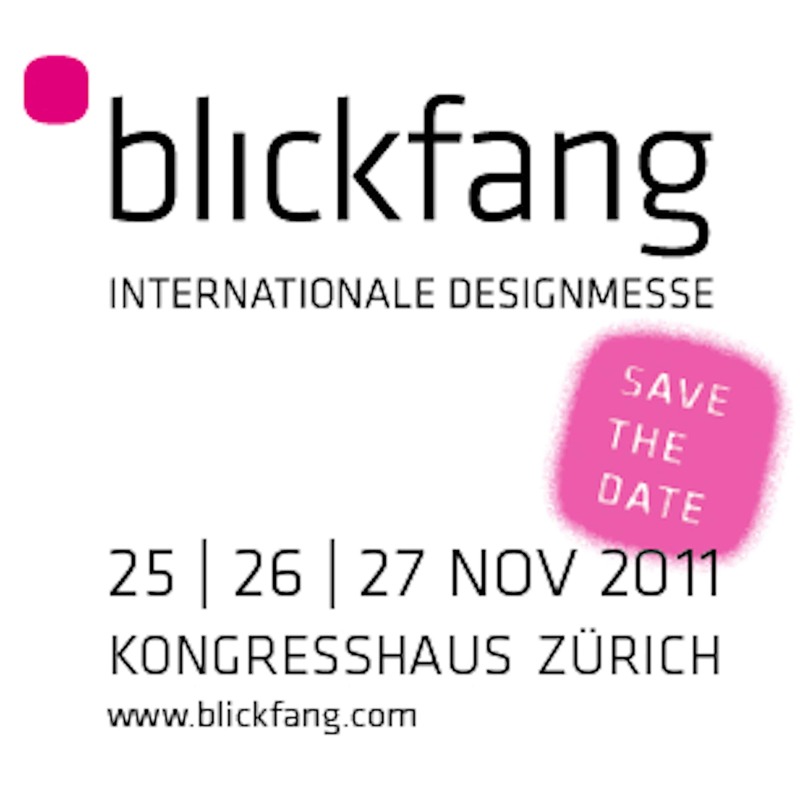 Then on 11 December 2011 we’ll be meeting our friends in the Netherlands. 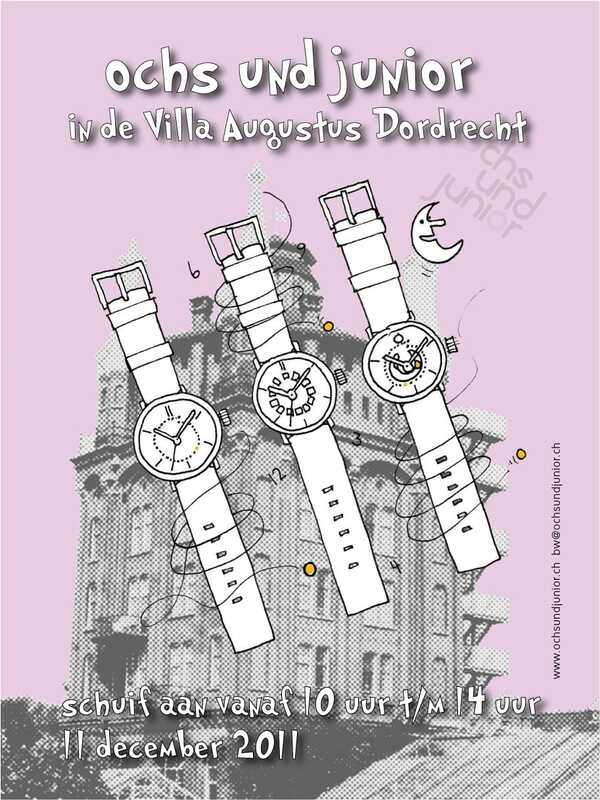 Join us for breakfast between 10h00 and 14h00 at the Villa Augustus. All we need is an email from you ([email protected]), or notify us on our Facebook page.